Parichart L. Reviewed by Parichart L.
I finally leaned out enough to wear white. I absolutely love these! I love the color of these shorts. Due to being a lighter color they are a tad see through but nothing scandalous. Really fun for summer! 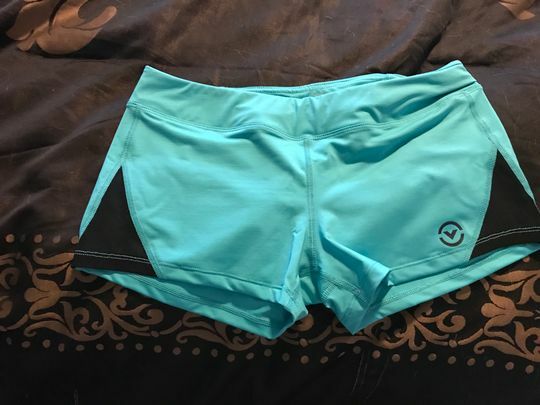 Lindsey L. Reviewed by Lindsey L.
I love all virus products, the shorts especially since I live in FL and it’s so hot. They don’t ride up and stretch in all the right ways. Shannon S. Reviewed by Shannon S.
Jonelle G. Reviewed by Jonelle G.
5'8" and 160 and ordered a large. 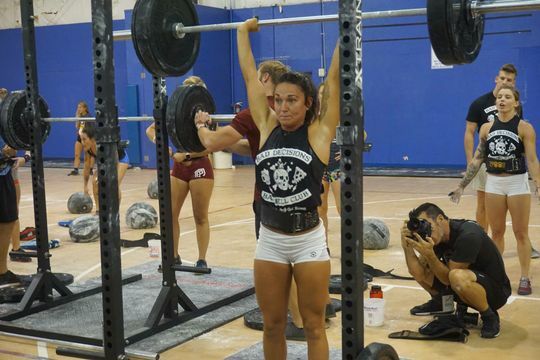 They do ride and move a bit with wods. But I love the feel of the fabric. They don't feel cheaply made. The cut is cute on! And I love the mesh detail. I feel like it gives a little more leg room.